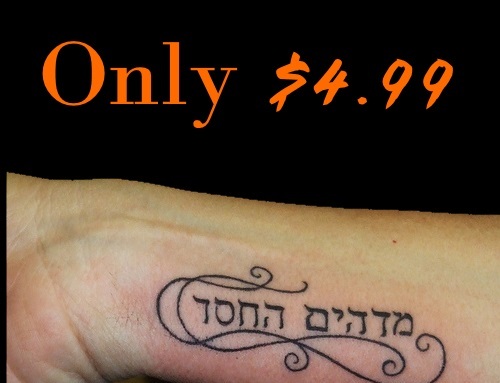 Hebrew Tattoo Translation FREE - TattooTranslate: Here we go again. Back in the day when the One Direction boys got their first tattoos, we were excited, we were flabberghasted, we were quite frankly obsessed. But now when we hear that the 1D lads have sketched themselves another inking to stick on their lovely bodies, we barely bat an eyelid as it just happens ALL THE TIME. 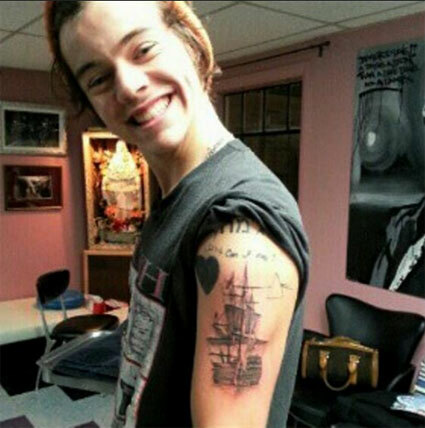 Today’s 1D tattoo related news however, DID make us do a bit of a double take, as it sounds pretty dramatic. Apparently, Harry Styles is planning to cover his ENTIRE BACK with a giant intricate tattoo of a Hebrew design. Oh jeez. Well all we can say is good luck finding room on his bod for a tattoo of that size. It's starting to look like a flippin' map of England's motorways on that torso of his. 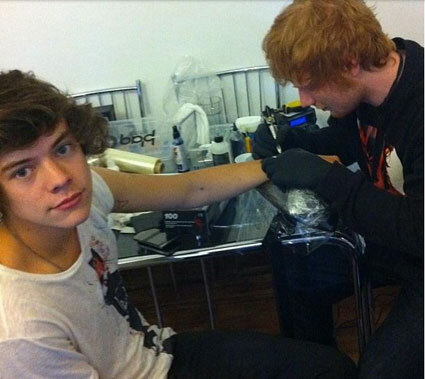 This latest inking will knock Harry's tattoo count up to 7 billion and 68. Approximately. What do you think of Harry's latest body art plans?